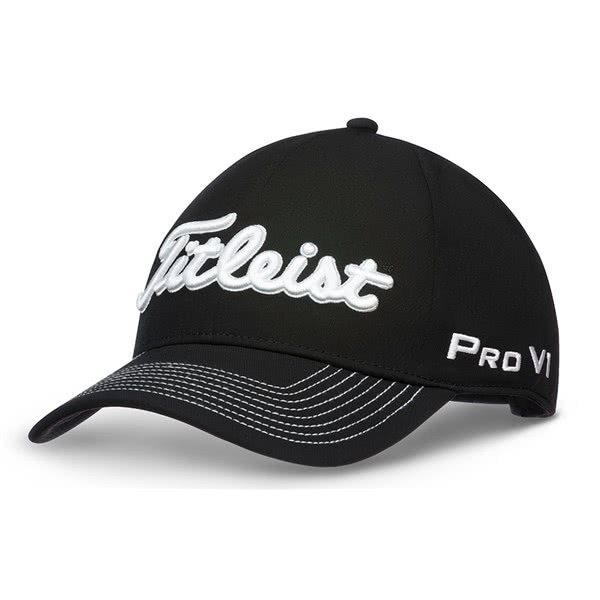 The Titleist StaDry Performance Twill Cap provides excellent protection against the elements and will make playing golf in the bad weather more bearable if not enjoyable. 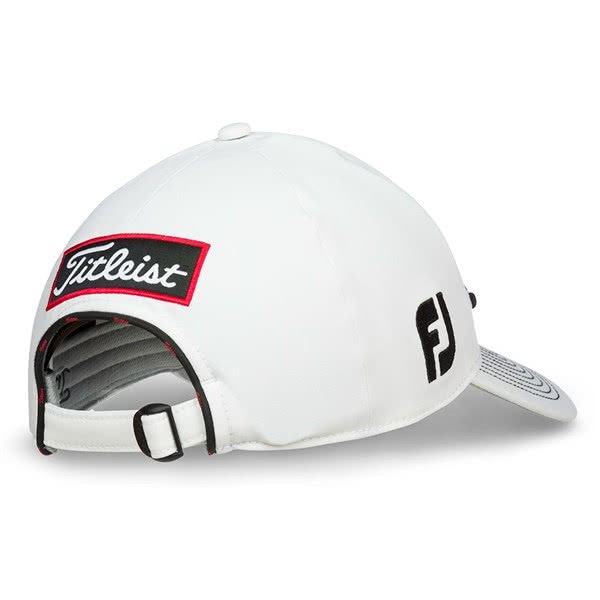 Titleist have used upgraded materials, compared to the previous models, to deliver enhanced breathability and comfort. 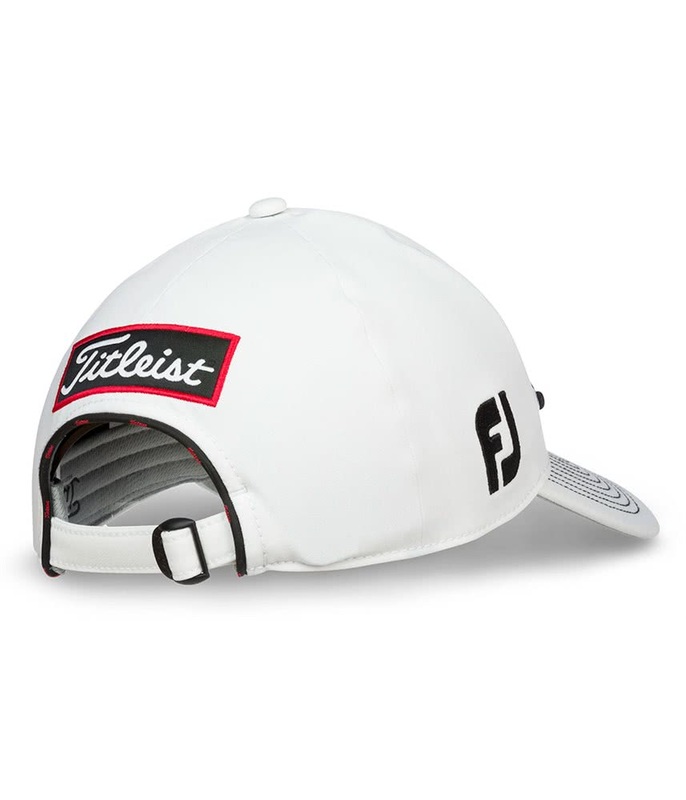 All of the seams are fully sealed on the StaDry performance Twill Cap to deliver incredible protection from the rain. 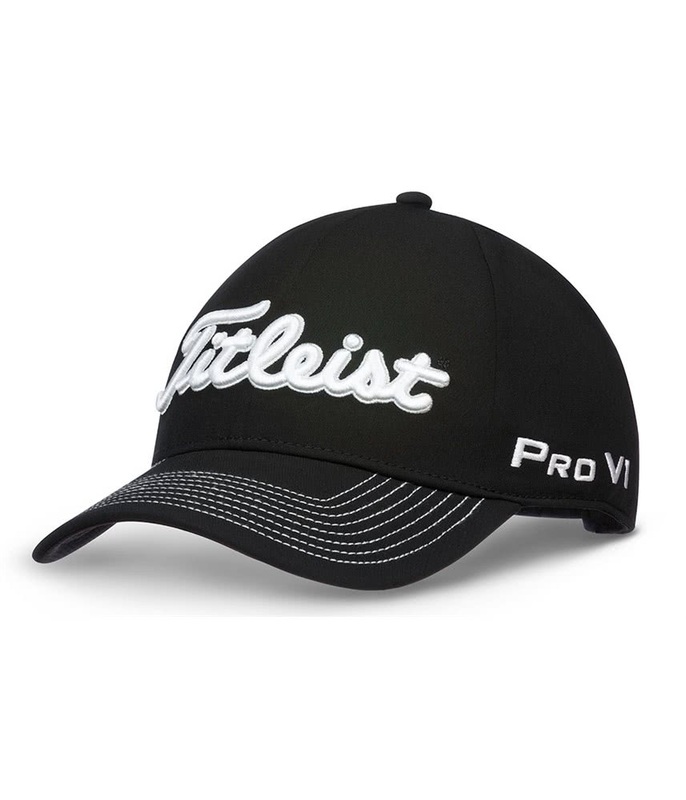 To allow you the perfect fit the StaDry cap has an adjustable back closure that can easily be adjusted while on the move.